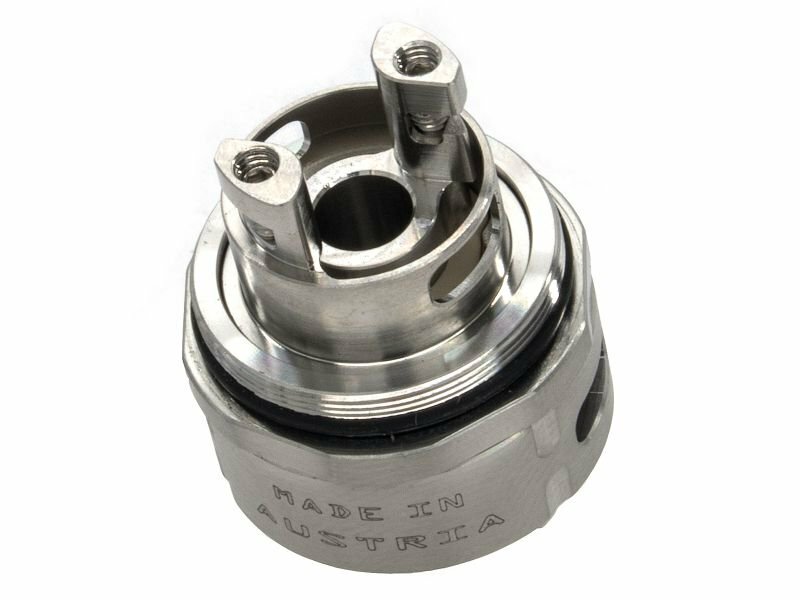 The Newly released tank by Joyetech comes with an innovative and leak resistant cup design, whose coil replacement and juice fill can be achieved by removing this top section from the cup. All the innovations help to reduce eliquid leakage. It is compatible with all temperature regulated devices. Made from medical material, BF SS316(0.5/1.0Ohm) head provides a perfect vaping flavor under VW mode and more precise vaping experience in VT mode at the support of bottom feeding system.